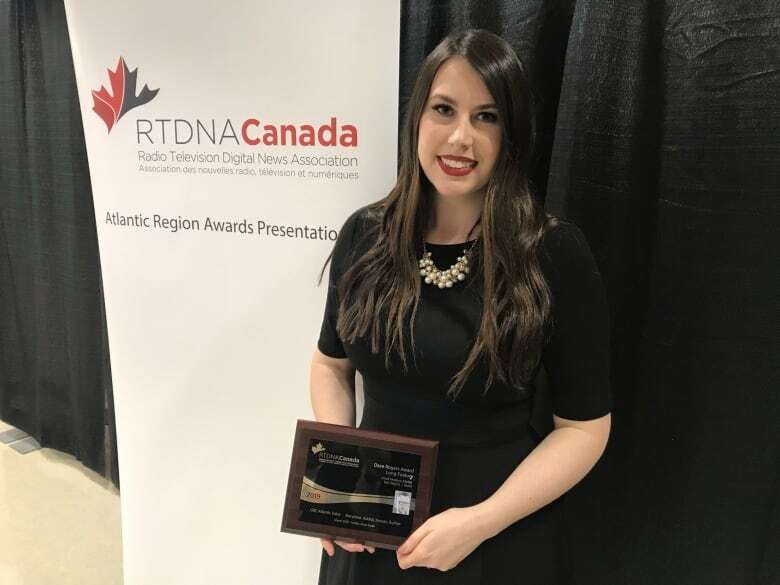 CBC Indigenous, CBC New Brunswick, CBC Nova Scotia and CBC Newfounland and Labrador were recognized at the RTDNAs, awards that recognize excellence in radio, television and digital news. A live question and answer aboard a fishing boat during a protest, interviews that pieced together the latest information after a horrific shooting and an intimate look at a family of Syrian refugees are among the stories honoured by the Radio Television Digital News Association. Each year, the association highlights the best in Canadian journalism with awards for each region. CBC Indigenous, CBC New Brunswick, CBC Nova Scotia and CBC Newfoundland and Labrador all picked up awards. CBC Indigenous won a Dejero Award for Best Technical Innovation for reporter Nic Meloney's Facebook live with Mi'kmaq chiefs during the No Pipe Land and Sea Rally in Pictou N.S. last July. CBC Nova Scotia's Emma Smith and Dave Irish won a digital diversity award for a piece that highlighted the Harb family from Syria. 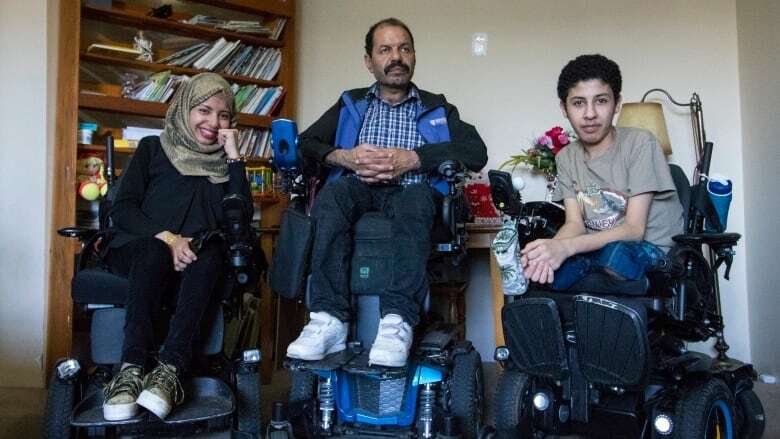 Five members of the family of 10 were diagnosed with muscular dystrophy. CBC New Brunswick's social media coverage during the 2018 election campaign was honoured for excellent in social media. CBC Newfoundland and Labrador reporter Caroline Hillier's Atlantic Voice documentary "Addict, Inmate, Author" won for best long radio feature. In it, writer Stephen Miller opened up about his journey through and recovery from opioid addiction. CBC New Brunswick's the Hook, a weekly roundup of stories that capture people's attention, won for best podcast. Information Morning Cape Breton won a radio diversity award for its series "Explorations in Unama'ki." The show visited all five Mi'kmaq communities on the island in October. Shift New Brunswick's afternoon program on the day of the Fredericton shooting won for best radio news information program. Work from CBC Indigenous, CBC North and CBC Newfoundland and Labrador was also honoured at a ceremony in Dartmouth Saturday evening.